Although local gelato-maker Momolato did not win the World's Best Gelato title at the recently concluded Gelato World Tour in Italy - Gelateria Crispini from Italy did, with Pistacchio - founder Sharon Tay (right) received a Foreign Press Association in Italy Special Mention for her flavour The Asian Story. Momolato was one of two Asian gelateries to be awarded. The other is Malga Gelato from Japan, which tied for the public vote. Momolato is an online store. To order, call 9679-7268. 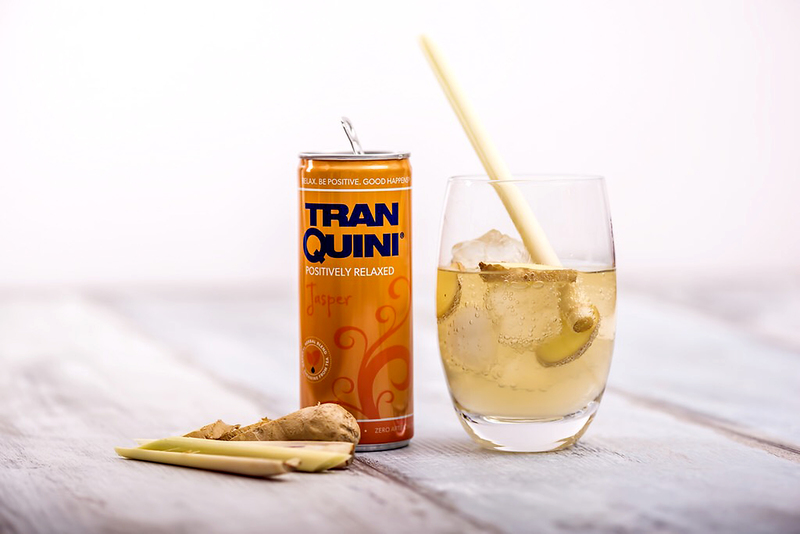 Be Zen with Tranquini (from $1.95), made with chamomile, lavender, lemon balm and green tea that are scientifically proven to reduce stress. It comes in three varieties: Mixed Berries, Green Tea Twist and Ginger Lemongrass. 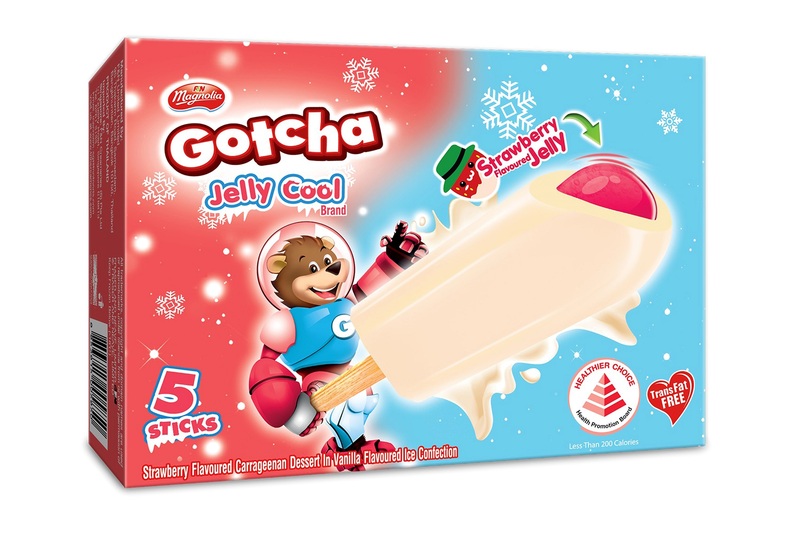 The Magnolia Gotcha Jelly Cool (80 cents) has a strawberry-flavoured jelly core inside a vanilla-flavoured shell, but it is less sinful than you think at less than 200 calories. It has the Healthier Choice Symbol by the Health Promotion Board. 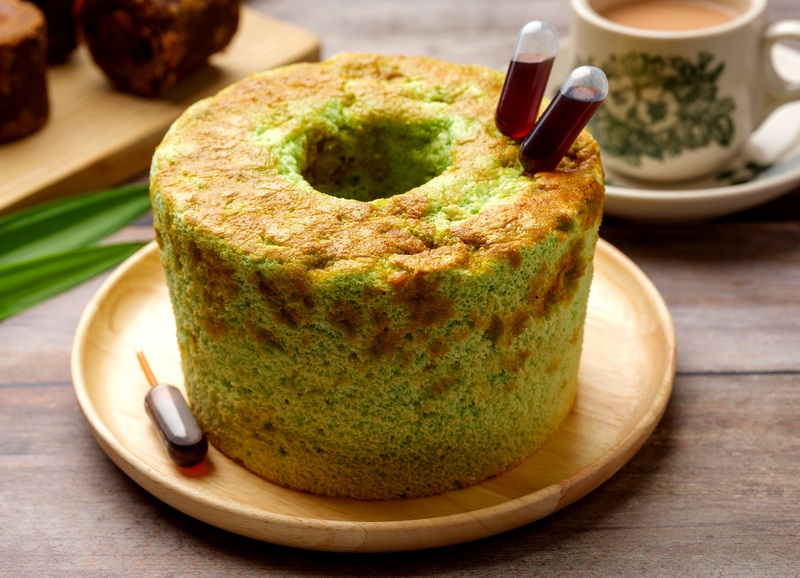 Pacific Marketplace (Pan Pacific Singapore, Tel: 6826-8240) has new cakes, including the Pandan Gula Melaka Chiffon Cake ($12.50 a slice) and Matcha Yuzu Lychee Entremet (from $7 a slice).